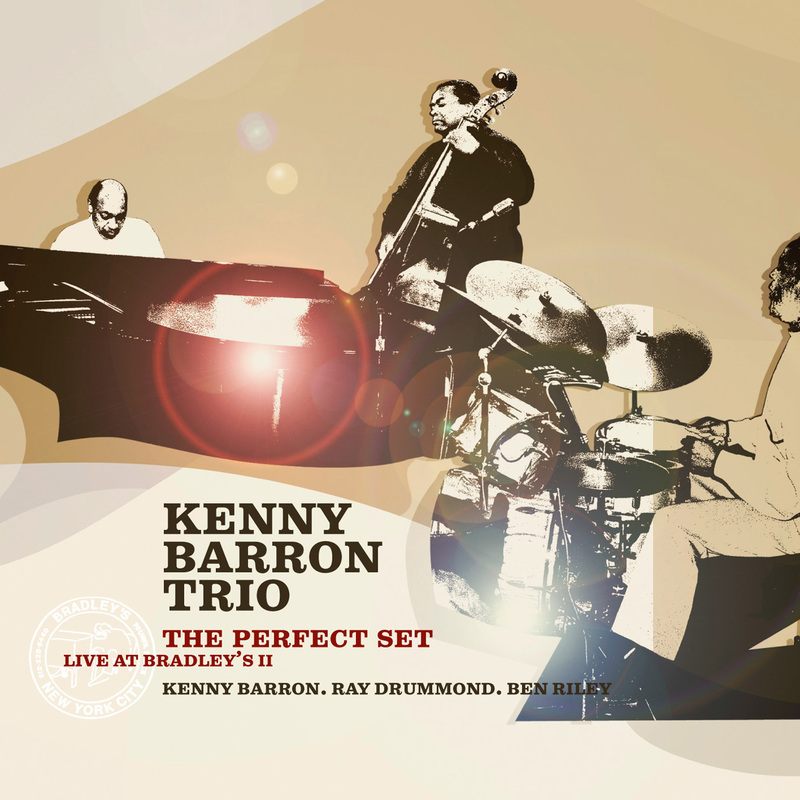 Here Kenny Barron renews with a more orchestral music, and at each instant his talents as an arranger and composer burst into sight. This is a totally original quintet – which he leads with a sense of ellipse and understatement that is his alone – and from within it emerge the pastel grace of Anne Drummond’s flutes, the extraordinary polyrhythm of Kim Thompson’s drums and, perhaps most noticeably, the immense talent of vibraphone-player Stefon Harris, already noticed alongside Greg Osby and Jason Moran. 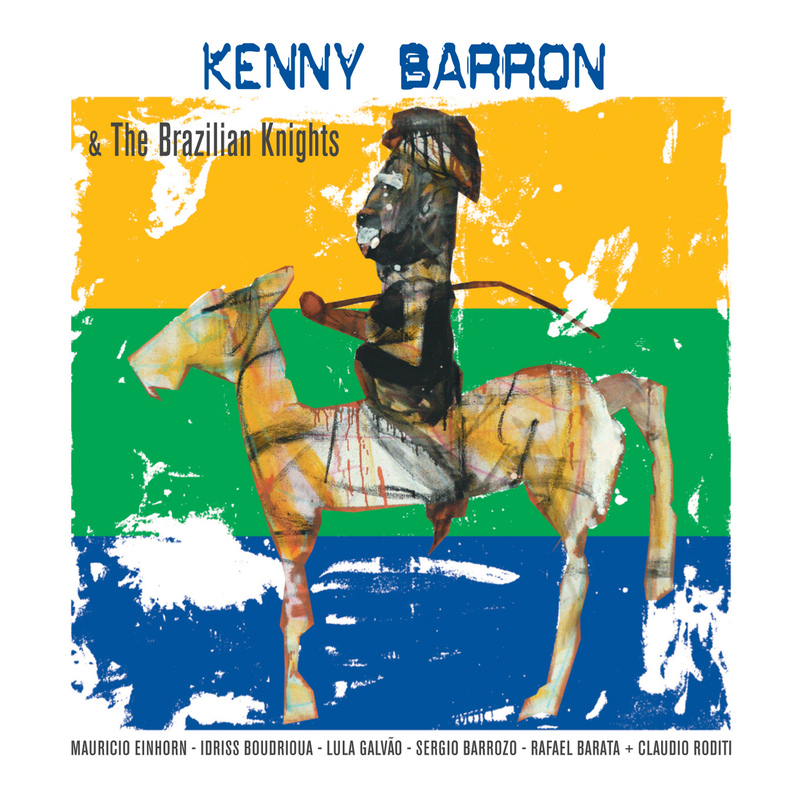 Here Kenny Barron offers us fluid, melodic music that swings and yet remains direct, even in its most audacious moments, music sounding like a kind of synthesis of his preoccupations, a sort of precipitation of his decidedly uncommon talents. There is also elegance here, a clear style that is aerial and dynamic; something fragile, too, in the alloys of timbre, a certain melancholy which, now and then, catches up with the constant euphoria emanating from this rigorous music that is also fun, music attached to the blues and tradition yet always innovative – in a word, it unites all those qualities which make jazz remain incomparable music, and Kenny Barron one of its most loyal servants. 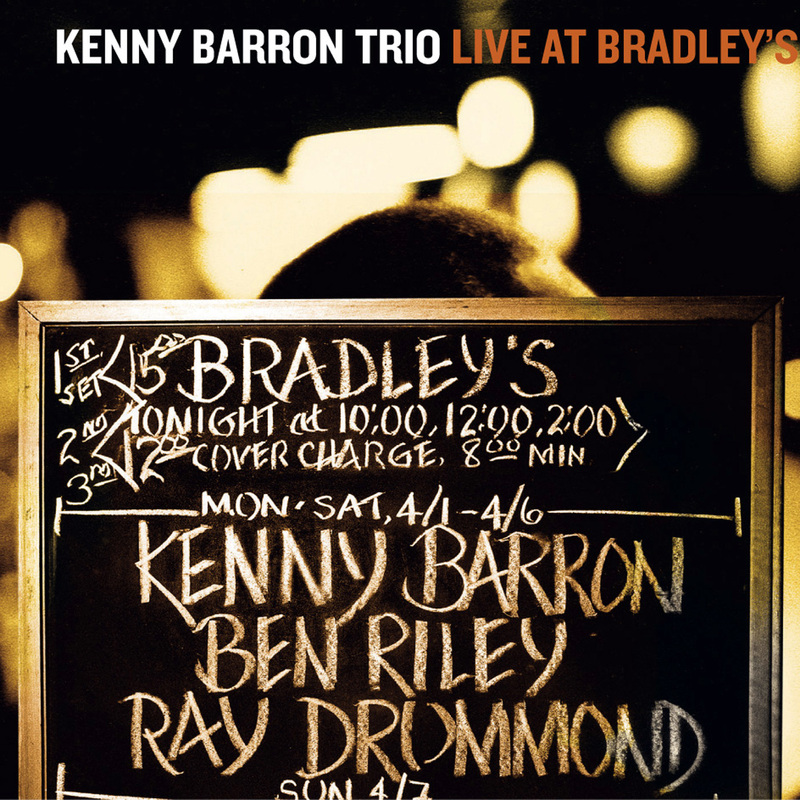 Pianist Kenny Barron is usually thought of more as an accompanist than a leader, and that’s odd; with around forty albums to his name over the past thirty years, he’s had no shortage of opportunity for direct exposure. But with over three hundred recordings as a guest, including work with Dizzy Gillespie, Stan Getz, Freddie Hubbard and Ron Carter, he may be second only to Mulgrew Miller as the hardest working pianist around; and it’s easy, with that kind of ratio, to think of him as the consummate musical companion. It’s also easy to place him in a bit of a time bubble, as he has recorded so many straightahead sessions that pigeon-holing him is a logical thing to do. 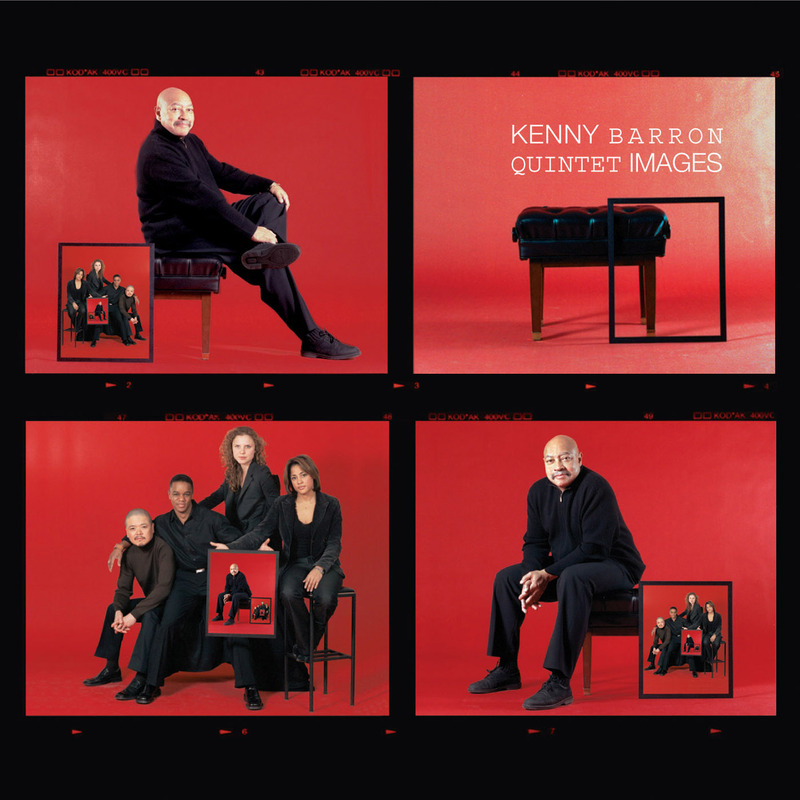 However, he can be as modern as the best of them, in a post bop context; and his latest quintet release, Images, proves just that. 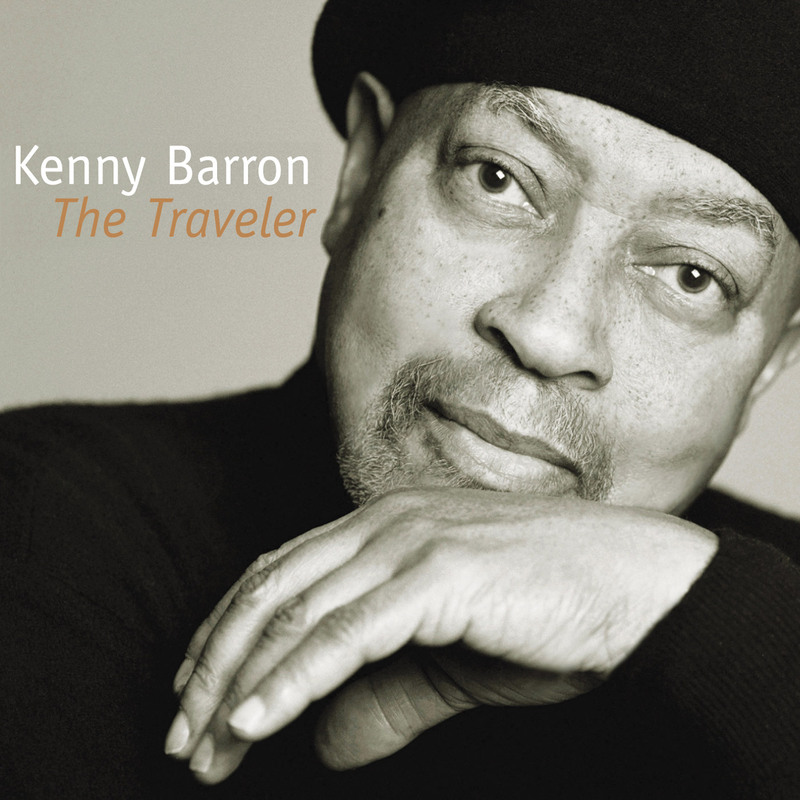 With only two standards in the ten-song set, the balance of the tunes are written by Barron himself, with the exception of two contributions by vibraphonist Stefon Harris, and demonstrates that he is an advanced player who may be strongly informed by the American jazz tradition but is equally influenced by classical impressionism; perhaps less overtly so than, say, Bill Evans, but the roots are clearly there. The focal point of the album, the eighteen-minute title track which closes the album, indicates just how broad his scope is. 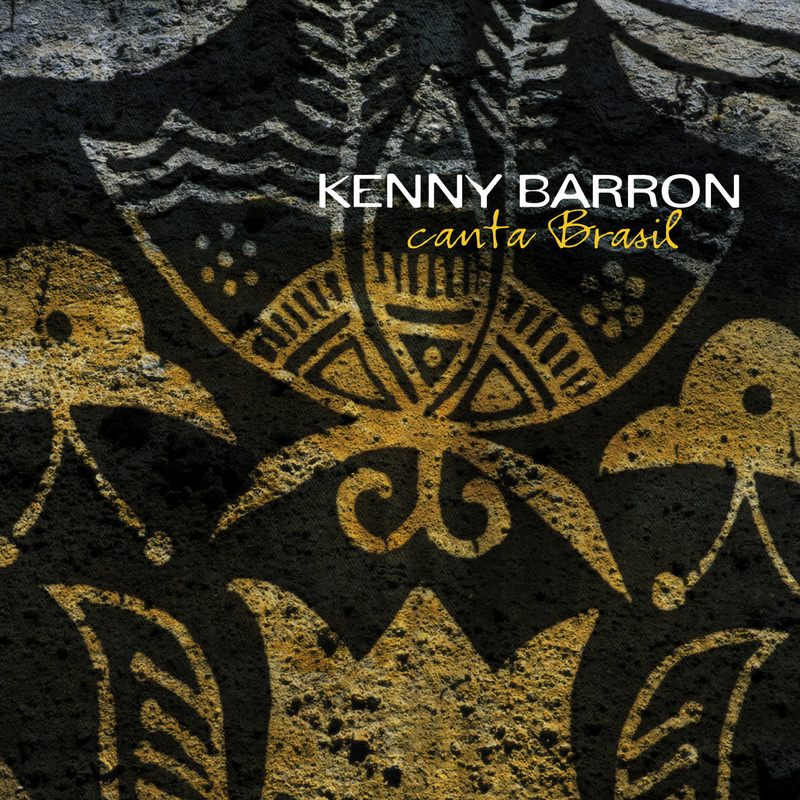 An extended composition that traverses a number of movements, this may be Barron’s magnum opus; a remarkable piece that has one convinced that they are listening to a player/writer of a much younger vintage, it demonstrates just how influential Barron has been to more than one generation of artist. Sophisticated and elegant, thoughtful and moving, it is the perfect blend of structure and abandon. Barron’s rather unusual quintet lineup is equally impressive. Harris and flautist Anne Drummond flesh out the front line; Harris is his usual self, cerebral without losing site of the emotional content of the material; Drummond is an under-exposed performer with a rich-textured tone and lyrical bent. Bassist Kiyoshi Kitagawa and drummer Kim Thompson make a highly capable rhythm section, swinging hard when necessary but capable of extreme delicacy also. Barron shows with Images that he deserves to be recognized as much a leader and composer as an accompanist. And with this fine quintet on the road this summer, hopefully concentrating on material from the recording, more people will come to see him as exactly that.